Find your place and pursue your gifts. 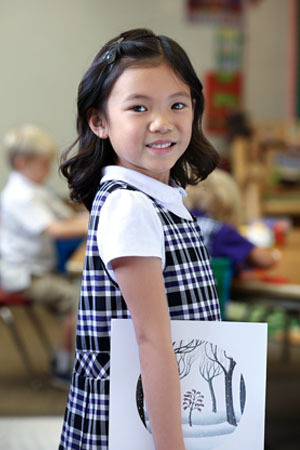 At Cincinnati Hills Christian Academy, we believe that God created every student to be one of a kind. Throughout their years with us, we challenge and inspire students to explore, develop, and make full use of their gifts, so they can lead lives of significant impact and influence. For our youngest learners, CHCA is more than your child’s school; it’s a vibrant and caring learning family where we celebrate your child as a unique gift from God. Employing a Reggio-Emilia inspired approach, children explore, discover, question, observe, and construct meaning through a hands-on, project-based curriculum. 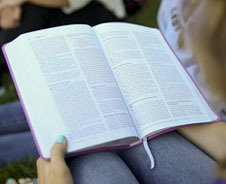 By integrating scripture lessons with the wonder of exploring God’s world, we build a foundation for lifelong learning and faith. Locations in Symmes Township and Downtown Cincinnati. 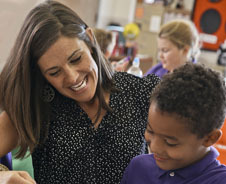 Guided by caring Christian teachers, your Lower Elementary student will build foundational skills in literacy, problem-solving, creative expression, scientific exploration, and more - while discovering his or her God-given gifts. An experiential learning approach celebrates and encourages questions as students construct knowledge through research, collaboration, and hands-on application. 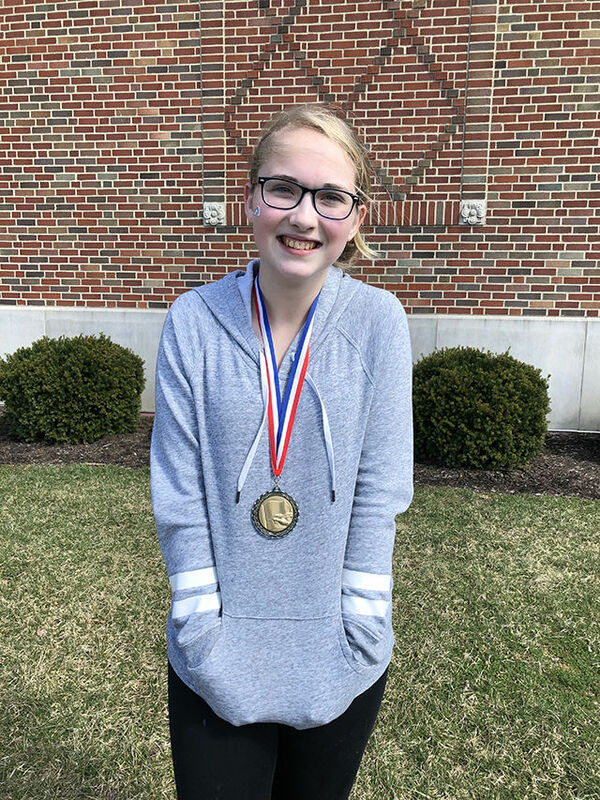 As your student moves on to grades 4-6, our Upper Elementary is design to intentionally bridge important transitional years by creating an encouraging environment where students flourish. 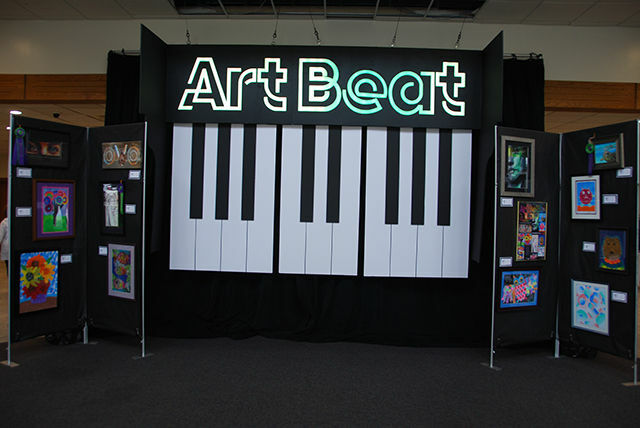 Here, they discover their strengths and build confidence and resilience. 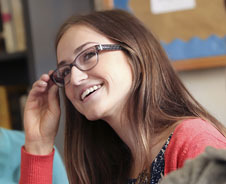 Your student will be fully prepared intellectually, socially, and spiritually to succeed at the next level. 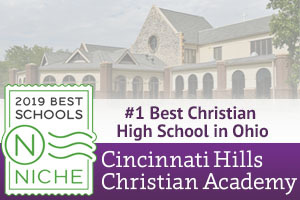 As Cincinnati's only six-year Christ-centered college prep high school experience, the Upper School grants students six years instead of four to flourish in their gifts, pursue their interests, and enter college fully prepared. 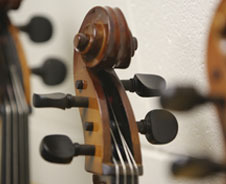 Students are exposed to unique and challenging curriculum housed within distinct centers of engagement and innovative, one-of-a-kind, hands-on curricular and extracurricular experiences. Grades 7 and 8 jump start the Upper School experience. A student-centered culture fosters independence and confidence to help students find their footing, emerge from the crowd, and fully engage in their education. 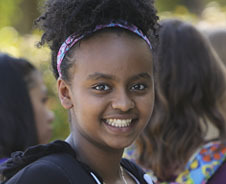 Students in Grades 9-12 focus on significantly extending social, relational, spiritual, and intellectual engagement in a highly enriched environment. Students will launch into college with extraordinary experiences, intellectual acumen, and confidence, setting them on a remarkable path to success. 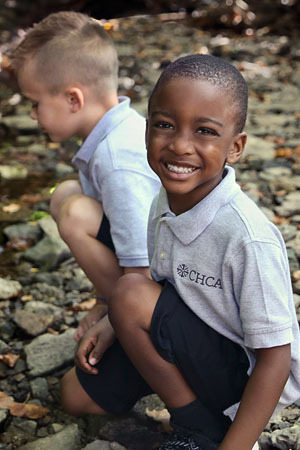 To learn more about becoming a part of the CHCA community, Visit us!